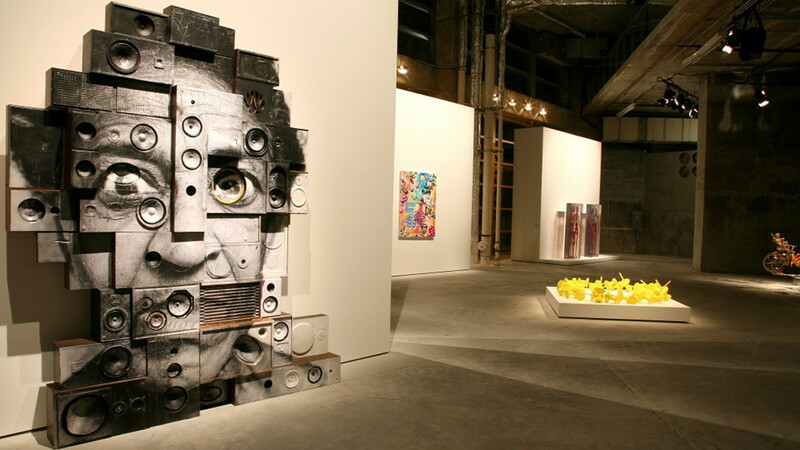 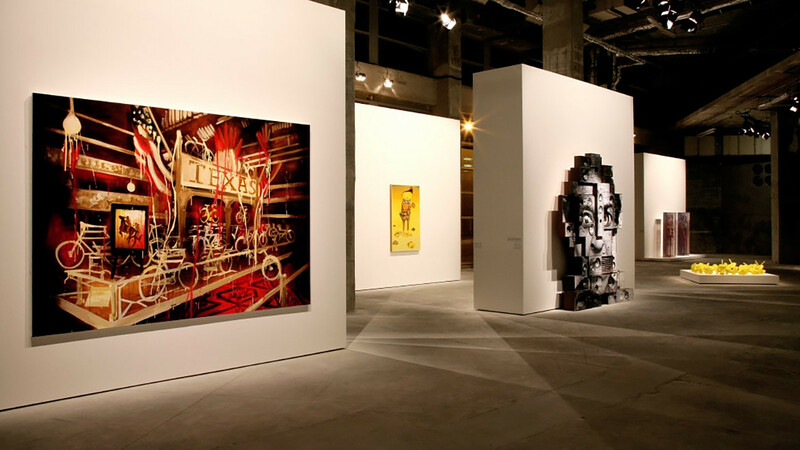 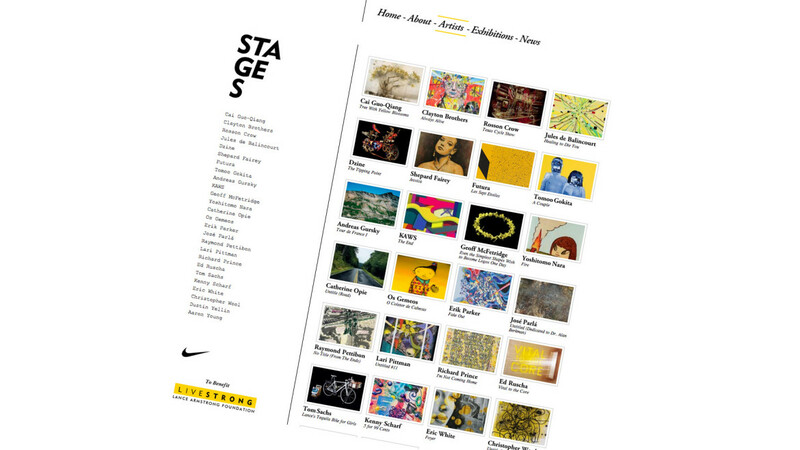 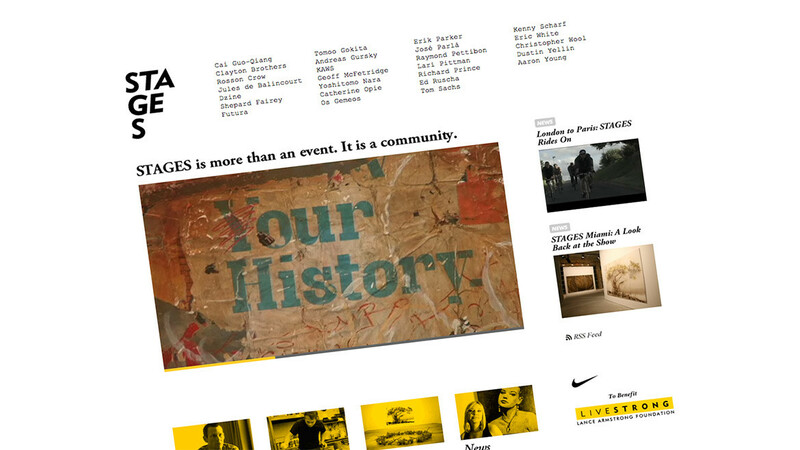 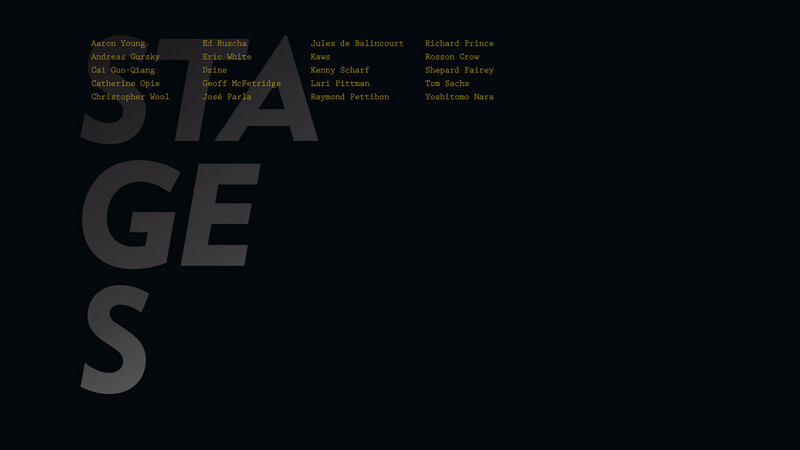 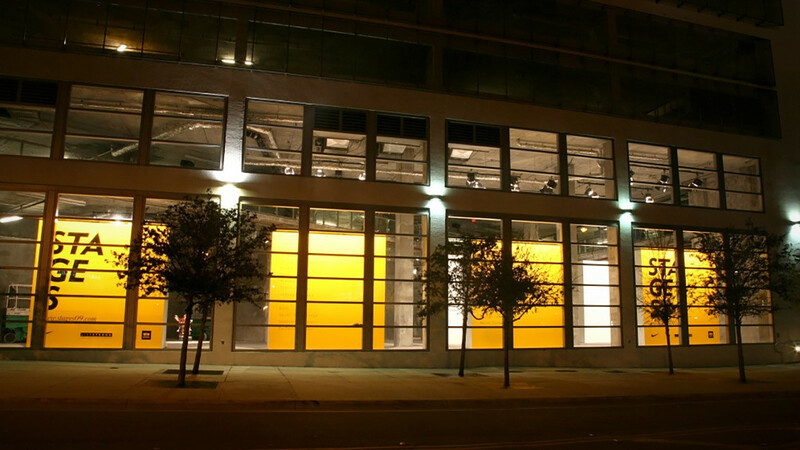 STAGES has been a global art exhibition established by Nike to raise funds and awareness for the fight against cancer. 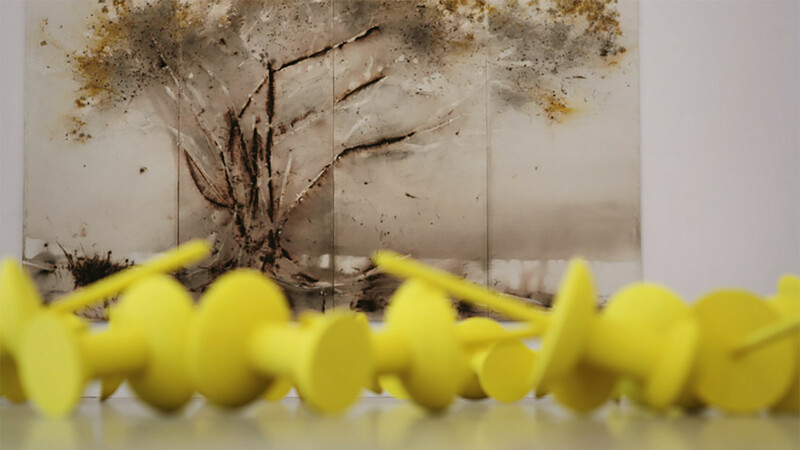 Over twenty renowned artists donated their creativity to raise funds for the LIVESTRONG Foundation, which is committed to inspiring and empowering people affected by cancer. 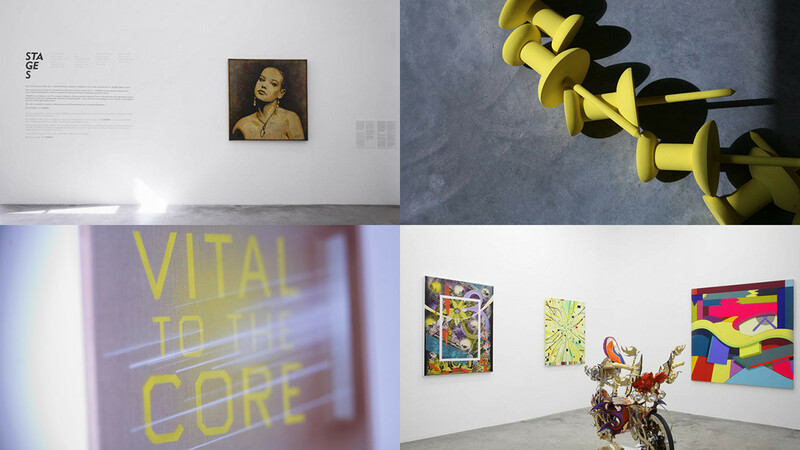 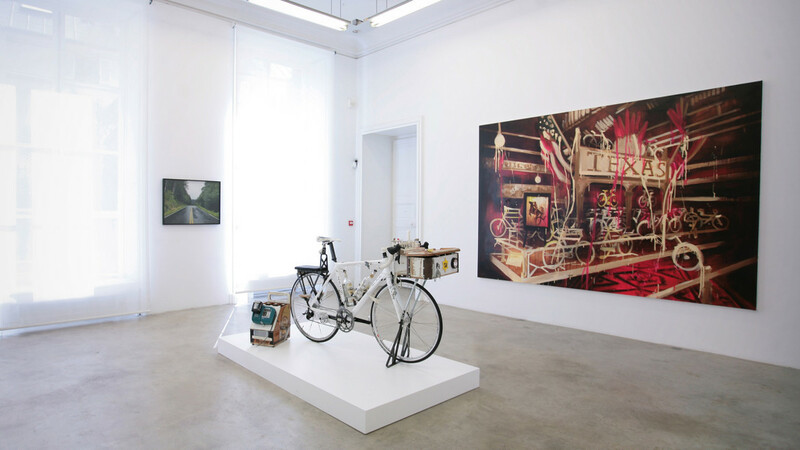 Sartoria is honoured of having been able to join the Stages community, helping creating the Paris, New York and Miami exhibitions along with managing the broader communication around the initiative.